for $208,500. 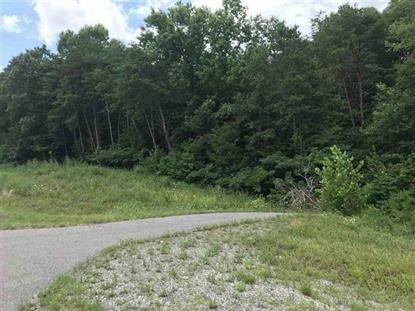 The lot size is 3.79 Acre(s). 6.95 +/- Arces in Growth Path... 897' Road Frontage on Highway #64 Multi-Use Investment Property with utilities. Located on major high visibility divided highway. Ideal for Restaurant, Specialty Retail, or other Developments. Bring your plans, business plans and start making profits. Call for Details Today.